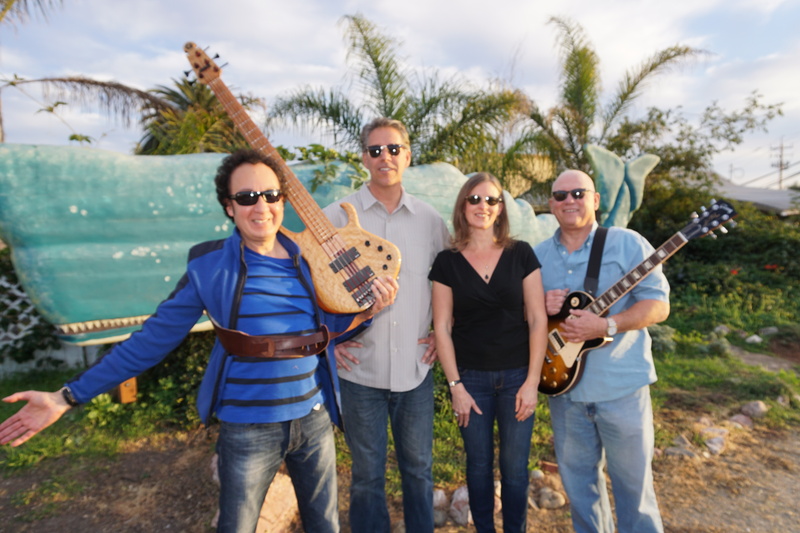 A CENTRAL COAST FAVORITE POP/ROCK COVER DANCE BAND EXPERIENCE! Dancing. Laughing. Singing. Clapping. Toe-tapping. Reminiscing. Flirting. Celebrating. That is how the audience responds when Sound Investment takes the stage. Our goal as a band is simple: To play great music that sets the course for a memorable evening. Whether it’s singing along to Old Time Rock’n’Roll or Uptown Funk, swaying to At Last or Sway, shaking it to Twist & Shout, or even line dancing to I Feel Lucky, our audience feels as much as part of the entertainment as the band itself. We love that we get to perform on the beautiful Central Coast of California. 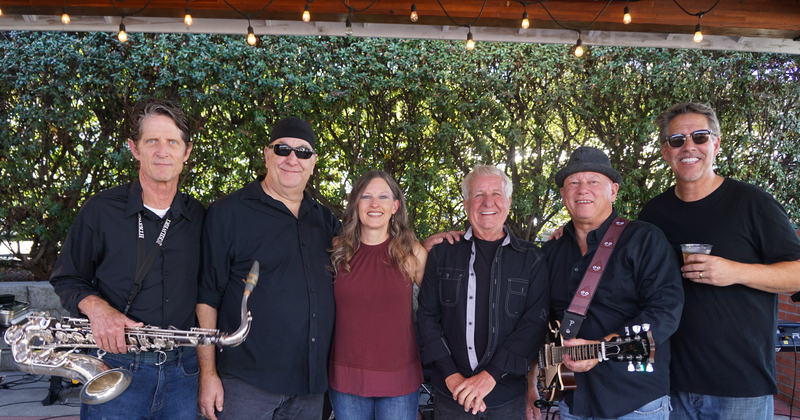 We’ve had the pleasure of bringing our beats all over this amazing region – from a wedding in Big Sur to benefit concerts in Nipomo, to surprise birthday parties in Paso Robles, outdoor community concerts, class reunions, festival, wineries….and much more across the Central Coast. If you want to get to know us a little better you can virtually Meet the Band. To hear our sound and get a feel for the show we put on, we have Demo Songs & Band Videos for you to check out. We try to update our Events Page with the details on gigs, past and present, as well as other band happenings. If you want to book us for an event please Contact Us. Oh, and be sure to follow us on Facebook and YouTube!. Cheers to rock ‘n’ roll!